Our guest speaker this month will be the wonderful Heather Rockwell from Barnstable Clean Water Coalition (BCWC). Heather Rockwell is the Director of Operations for BWCC. Born and raised on Cape Cod, Heather received her B.S. degree in Biological Oceanography from Florida Institute of Technology. 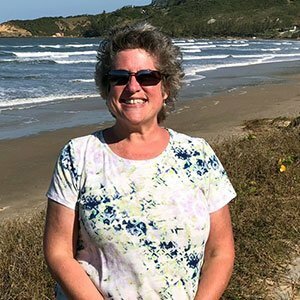 Her passion and career for all things aquatic began in the education department at the New Jersey Academy of Aquatic Sciences, followed by a return to Cape Cod with advocacy and research positions at the International Wildlife Coalition and the Nantucket Soundkeeper program of the Alliance to Protect Nantucket Sound. She is a member of the Board of Directors of Cetacean Society International (CSI) and has represented CSI at the annual meetings of the International Whaling Commission where she advocates for worldwide whale conservation and protection policies. BCWC’s mission is to restore and preserve clean water in Barnstable. BCWC oversees the annual river herring count monitoring program at the Mill Pond fish ladder, the Massachusetts Estuary Project’s water sampling program in the Three Bays estuary, the Marine Invader Monitoring and Information Collaborative (MIMIC) marine invasive species monitoring in Barnstable, the collection of water samples at 31 sites for the PALS (Ponds and Lake Stewards) annual SNAPSHOT program, and the weekly streamflow monitoring program along the Marstons Mills River. 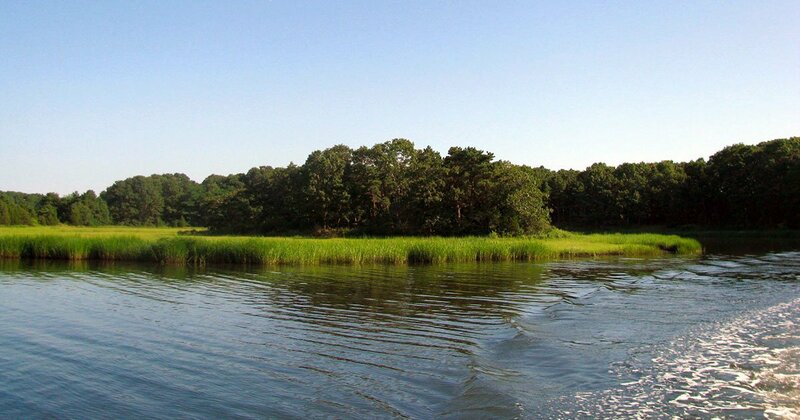 BCWC partners with the Town of Barnstable, the Massachusetts Oyster Project, the U.S. EPA and The Nature Conservancy on a wide range of projects to address the water quality issues facing Barnstable’s four watersheds. Time will be 7pm, April 2nd at the West Barnstable Community Building on Rt 149. All are welcome!